Just a short drive from Niagara Falls, this home is located 700 metres from the Canada One Factory Outlets and a variety of restaurants. A seasonal outdoor pool is available on site. 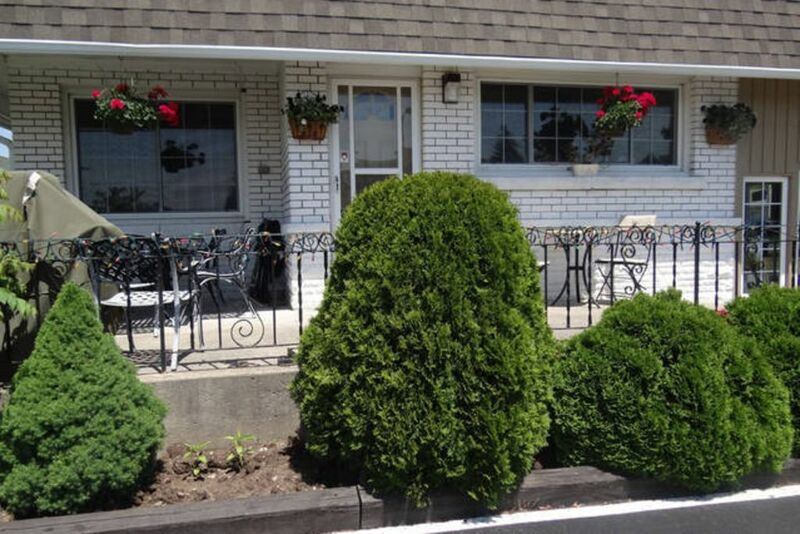 Guests at the Holiday home Niagara Falls can enjoy a cable TV and air conditioning. Free WiFi internet access is available in every room. The home features an outdoor picnic area, complete with barbecue facilities. An outdoor playground is also accessible. Holiday Home is located 8 km from Marineland, Clifton Hill and the Horseshoe Falls. Public transport to and from the Falls is available directly in front of the home. The home is attached to our hotel. The home has full private access.